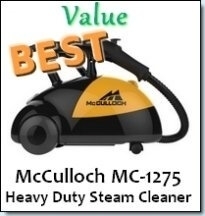 The McCulloch MC1235 cleaner used to be available at Amazon for about $57. The bright yellow and grey markings are what distinguish this cleaner as a Mcculloch. This hand held machine packs 1300 Watts of power and a mere 30 second preparation time. The tank can hold 10 ounces of water and also comes with a continuous fill option which enables you to steam for as long as you want. 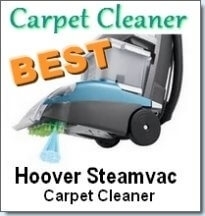 It is equipped with a 12 foot power cord as well as fingertip controls which allow you to vary the steam. The product weights about 2.1 lbs and has a 1 year warranty. The accessories include a squeegee, utility nozzle, straight nozzle, angled nozzle, large brush, utility brush and cloth covers. 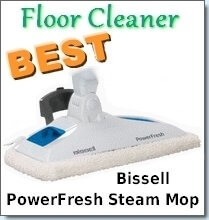 Some consumers love this little machine and particularly enjoy the quick refill ability, adjustable steam output and ability of carry out a number of jobs. This cleaner can be used on clothes to get rid of wrinkles, just remember to use it on its lowest setting to avoid getting your garments wet. Some consumers did not like the noise from the water pump which is a minor irritant and some have complained that the switches are of poor quality. 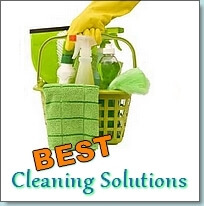 However, the pros outweigh the cons which make this a great compact steamer for those small to medium cleaning jobs.